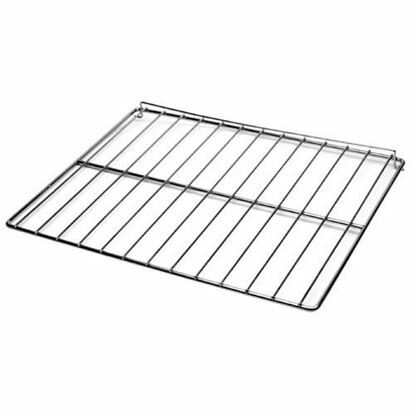 Let us help you to use the oven racks for your advantage! 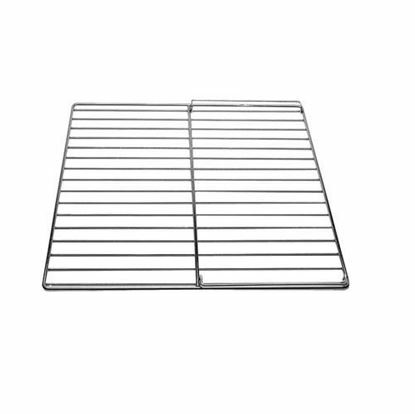 Facing problem with your oven racks and Accessories!! PartsFPS is here to help you out, we bring the high quality OEM parts from the top most manufacturers. 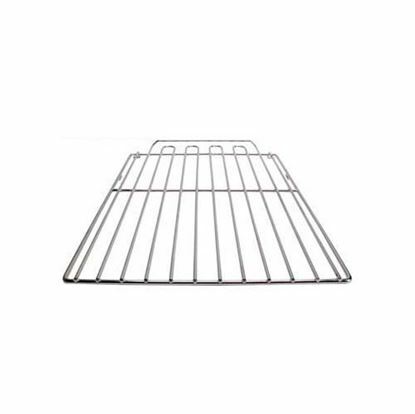 Choose your required oven rack from your desired manufacturer at a low price. 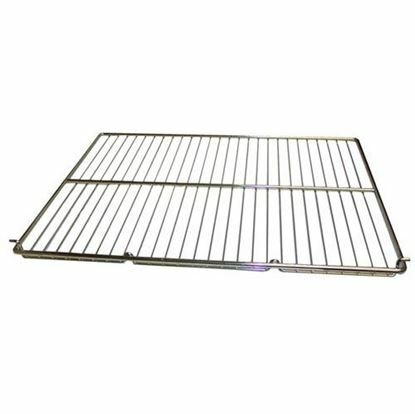 We provide high quality oven parts with warranty from the manufacturer as the manufacturers are able to design a part that fits flawlessly as they are intimately familiar with the specification of the equipment. To perform quality assurance tests before the part goes on the market, they have access to the machine. 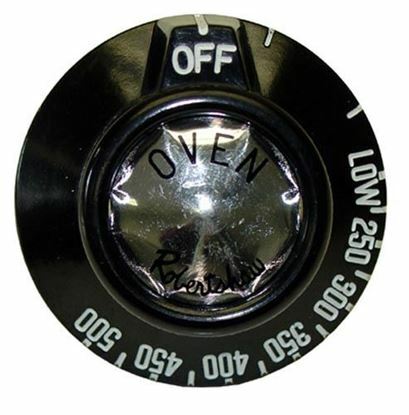 Here in PartsFPS you are getting an industrial replacement part that will surely fits in your oven and to back it up you are getting the warranty from the manufacturer itself. 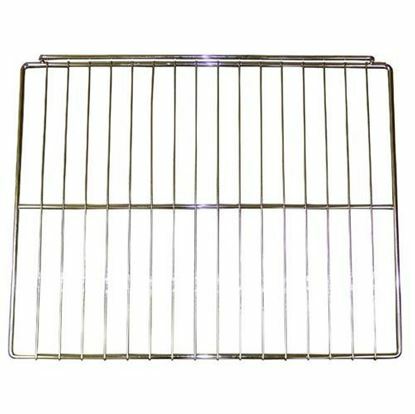 So, we at PartsFPS encourage the customers to choose the Genuine Oven Rack OEM replacement parts with manufacturer warranty. If you are interested to do replacement by yourself, we shared here the expert’s guidance to help you in this situation. 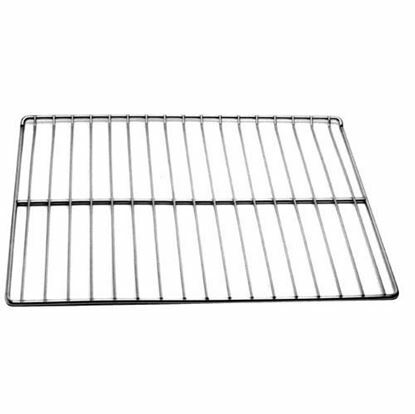 Follow us at - A Hawk eye view on the DIY replacement of oven racks.